Interesting findings from the AG report on “Central Government and Statutory Corporations” – Part Two! 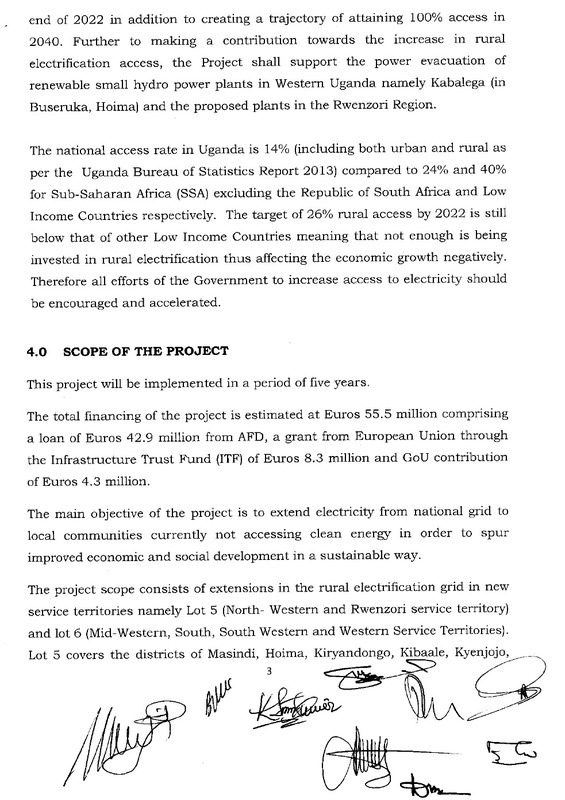 Here I will Travers through the report of Auditor General of Uganda’s Annual Report for the year ended 30th June 2015. This is on: “CENTRAL GOVERNMENT AND STATUTORY CORPORATIONS”. I will take the quotes and stories that seem to show parts of how the Government of Uganda works and what the Auditor General have cared about addressing in this specific report. Take a look! This here is Part two! 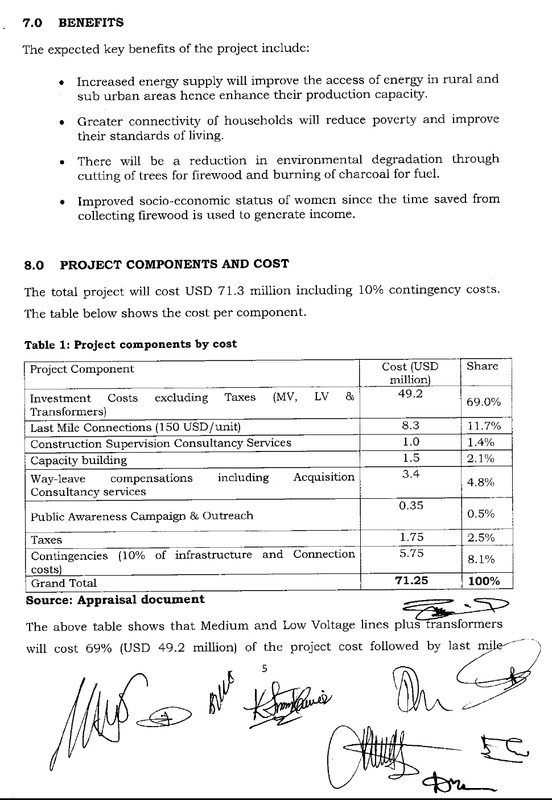 “management used the services of a local company to print Ministry materials at a cost of UGX.48,000,000 without following procurement guidelines” (…)”expenditure totalling to UGX.157,861,512 was inappropriately charged on budget lines to fund activities that were not planned for without authority” (…)”management explained that this was caused by UGX3,367,986,442 that was held on the Stanbic Bank Collection account as the funds were earmarked to replace worn out equipment and plant and MELTC, yet management does not spend these funds at source; and UGX.819,209,847 mainly consisted of funds earmarked or Lake Bisina Ferry landing sites and DRRU. 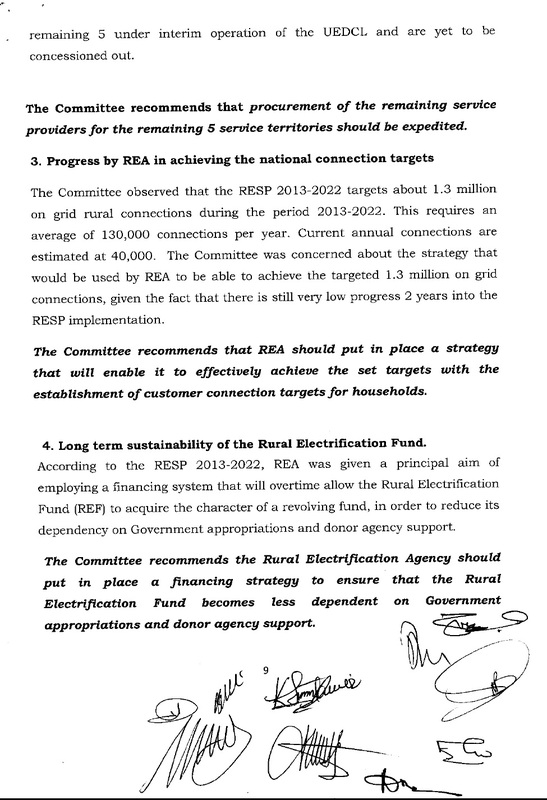 MELTC will be required to return all the unspent operational funds when the Rural Transport Infrastructure (RTI)/U-growth project ends on 30th June 2016” (P:116 – 121). Comment: This here prove how the have chared funds without authority. The Ministry also has to release funds back to the RTI U as they have not done their work on the Ferry Landing Site. 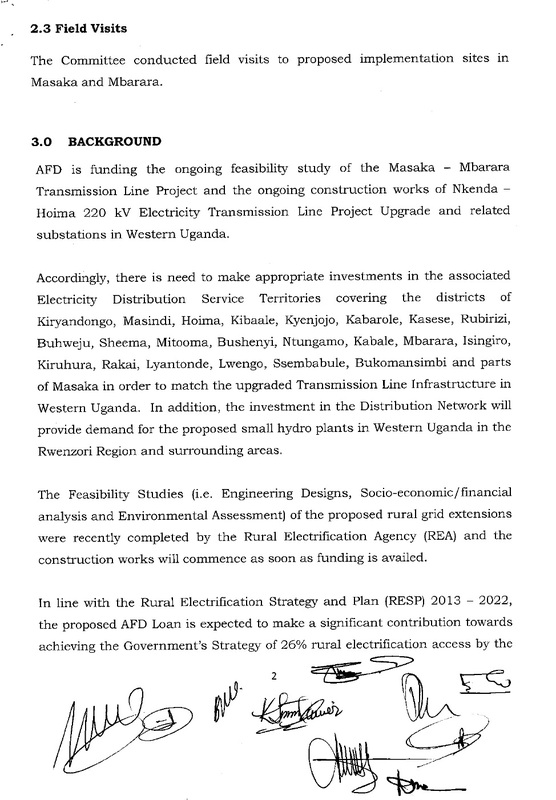 “Management explained that the long standing dispute between the Ministry and Mukono District affected the progress of the ICD project and an understanding had been reached between the two parties. 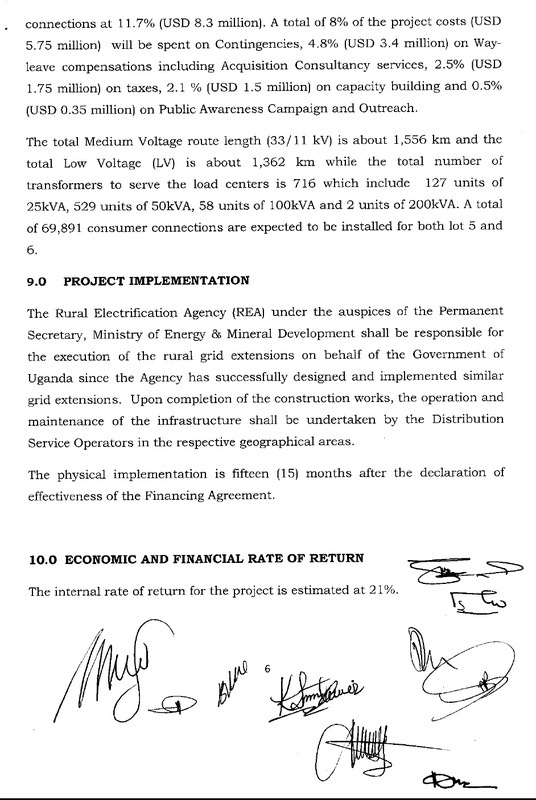 However in December 2014, the Ministry sought legal advice from the Solicitor General on the pending compensation of UGX.490m to Mukono District and the Solicitor General advised that there was no justification for the compensation since the District could not prove that it owned the structures” (P: 132). Comment: This here proves mismanagement for Local Government Council and the Ministry, that the monies does not leave either party or to the party that deserve the money. Not well played by either ones. “Nwoya Community Justice Centre was constructed by a local company at UGX.1,516,916,000. 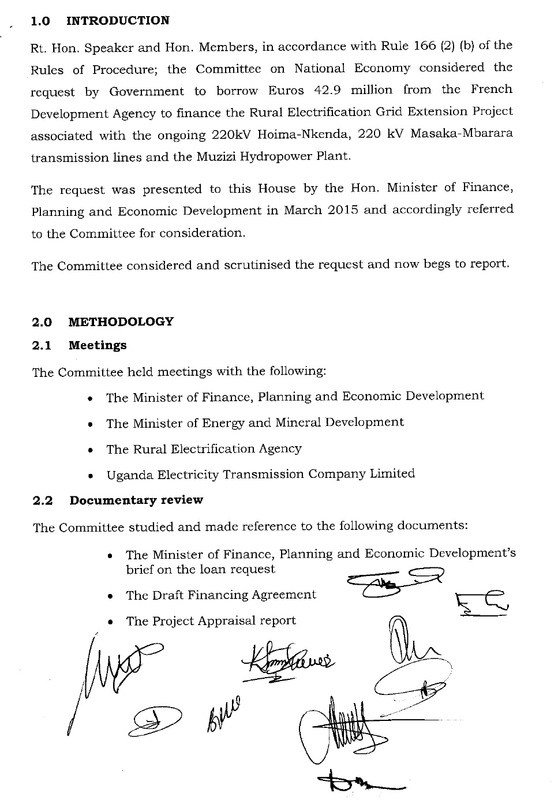 The contract commenced on 11th July 2014. Audit inspection carried out at the site on 19th September, 2015 revealed that the contractor abandoned the work. There was no construction work in progress” (P: 158). Comment: Here is mismanagement locally and also with the ministry therefore it is a building without a contractor who left the premises. The OAG and the Ministry should probe the contractors and also the Local Government Council for the little check on the work in their district. Or doesn’t it matter that the work and used monies on a court building left unfinished? 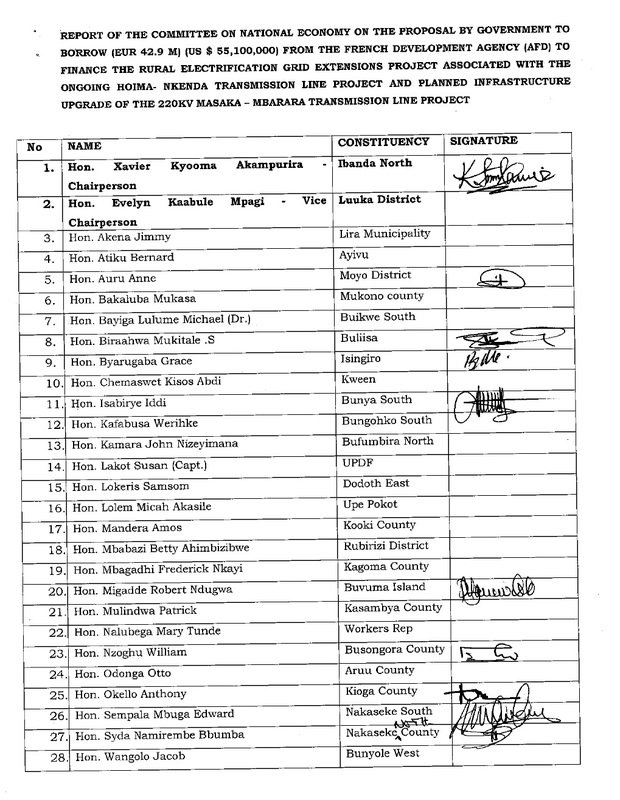 “Construct Sebagolo model border post with staff quarters), Kikagati mini border post and Ishasha mini border post” (…)”Was allocated UGX 200m and none used funds or absorbed” (…)”Sebagolo; procurement abandoned. 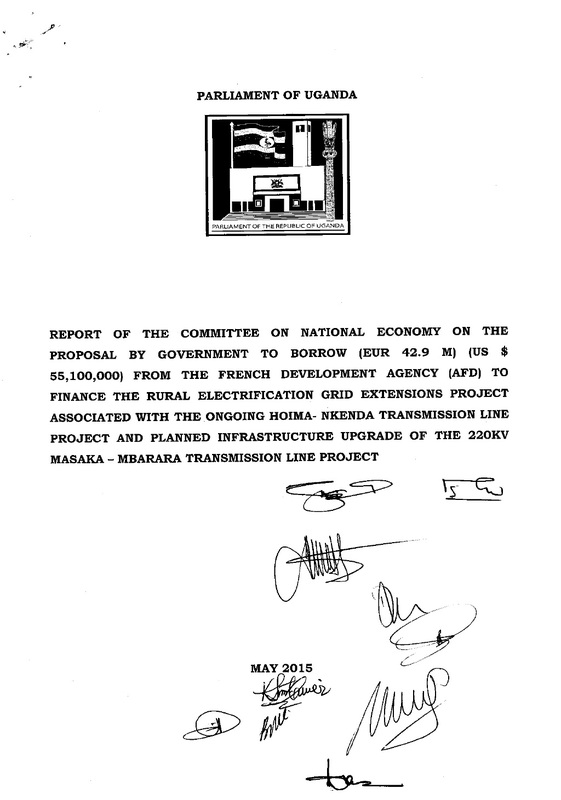 No land title” (…)”Ishasha; procurement abandoned due to lack of structural drawings, border post building design and BoQs” (…)”Kikagati; procurement; abandoned due to lack proof of ownership of land” (P: 161). 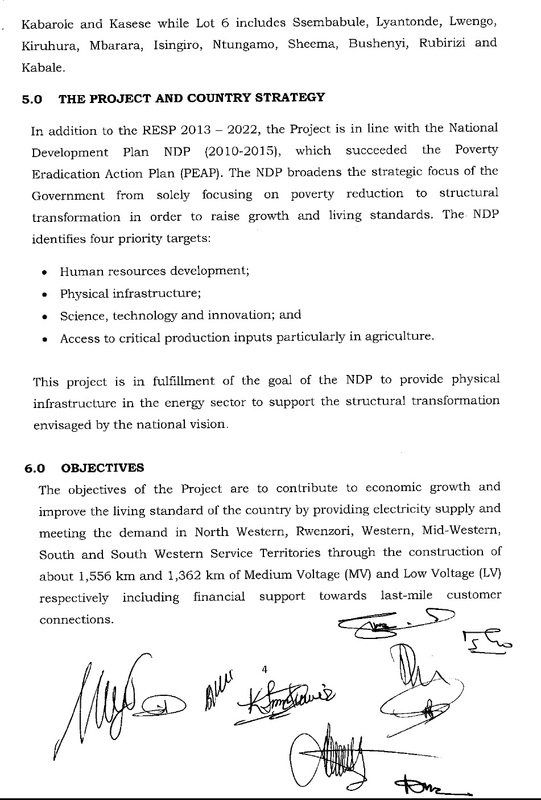 “The construction of the Regional Laboratory started on 28th January 2008 at a contract sum UGX.436,445,468 and was to be completed by 28th July, 2008 (after 22 calendar weeks)” (…)”at the time of writing this report, the construction had not been completed (after 7 years) and the site appears to have been abandoned. A total of UGX.236,330,768 (54,15%) was paid to the contractor and the building had been roofed, plastered and fitted with exterior doors and window burglars” (P: 177). Commented: They proved too been a breach of contract between the Ministry, Local Government Council and the contractors who was building on the site. These institutions should probe the contractor for delays and not finishing the building, while the government should check the history of the allocations and see why they haven’t done the work and delivered as budgeted in the past. “The Force had 291 and 970 uneconomical and grounded motor vehicles and motorcycles representing 27% and 28% respectively of the available fleet of 1091 motor vehicles and 3452 motor cycles” (P: 183). Comment: That such a giant part of their fleet is standing still and can’t be used for their entitled work. So it is a waste of funds and also equipment. “The budget of UGX.120m was again provided for the financial year 2014/2015, however, this was not enough to carry out the activity. 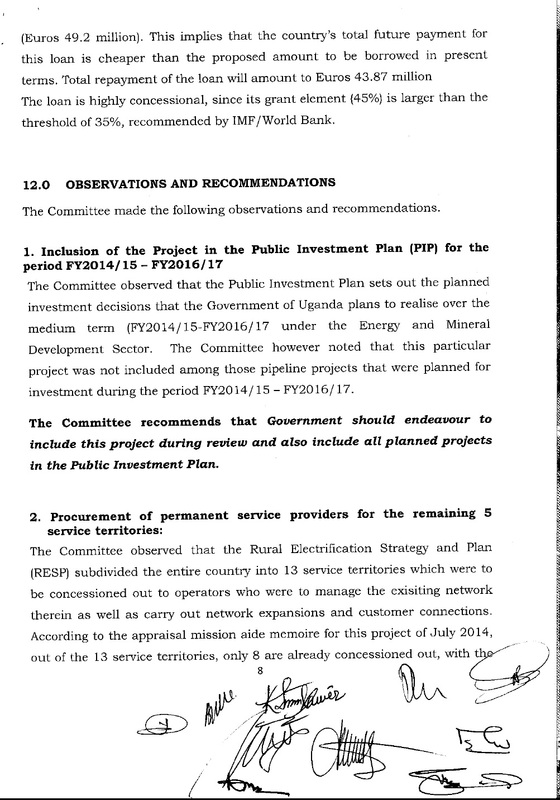 This financial year (2014/15), UGX.3.7bn had been estimated to cover the surveying, titling, boundary opening, land purchase, land planning and design, compensation and inspection, however only UGX.120m was provided in the budget” (P: 185). Comment: This here prove how little the state care for police when they can’t secure funding for land in and titles for the Police Stations. Another proof of weak governance when they doesn’t care for their own civil servants. “Police has over 40 vessels including long distance patrol boats, firefighting boats, fiber glass boats and inflatable boats deployed in the detach units on all major water bodies of Lakes Victoria, Kyoga, Albert, Edward and George. However, the Force lacks a marina at Kigo marine headquarters for safe docking and parking of major boats. As a result, some big boats are docked/parked at Lake Victoria Serena Hotel for safety purposes, while others are dry docked (parked on land) at Kigo headquarters” (P: 186). Comment: We can see that the Police don’t have funding for the boats and to keep the upkeep of them. That proves that the Government doesn’t value the boats, since they don’t keep them in great areas. “Marines unit has a workforce of 197 staff with over 40 vessels. A review of the unit nominal roll revealed that only 10 staff have mechanical/technical related qualifications while 6 have qualifications in fisheries” (…)”The Accounting Officer further explained that some training is already underway both within and outside the country, and that in the current financial year, 45 staff are undergoing marine training by Korean instructors” (…)”The unit detaches are provided with 200 liters of fuel for operations per month (6.4 liters per day) and yet the fiber boats at each unit consume 20 liters per hour. According to the in-charge, each unit detach requires at least 60 liters a day which puts the fuel requirement per month to 1,800 liters for the units to effectively monitor the waters” (P: 188-191). Comment: That there are 40 vessels and only 6 have seamen education. 10 mechanical people who can fix the technical problems with the boats that the police have. Yet again, the training has to happen by donors or foreign because the government can’t be able to finance their own personnel training. That should be worrying. The last issues that the boats can be used as much they can because of the use of 20 liter per hour. They miss the 1600 liters they need to function, because they are only allocated 200 liters. Show’s a mismatch of the use of funds for this part of the UPF. “By June 2015, the population of prisoners stood at 45,092, exceeding the available capacity by 28,575 inmates (occupancy level is 273%). Some prisons are overcrowded, housing up to 3 times their designed holding capacities” (P: 197). Comment: The government might not be expected to deliver at hotel to the inmates in prison. But to congestion them like cattle or having housing for them that creates diseases and poor hygiene; shows that the punished people in prisons get not only time to serve as convicts, but also get conditions that makes their stay a health hazard. 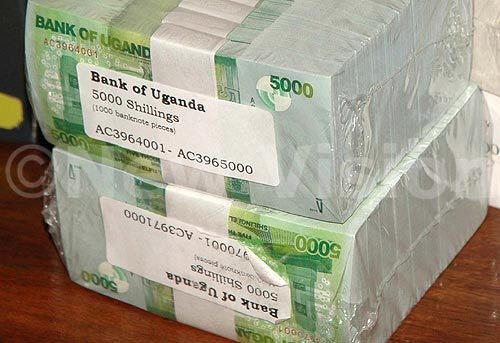 “UGX.2,808,413,252 was reported in the statement of financial position as cash and cash equivalent at the end of the financial year. 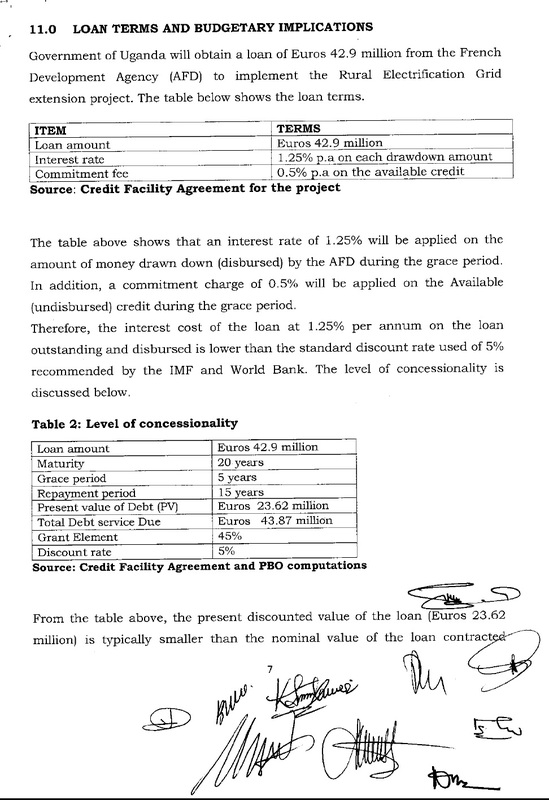 The unspent funds should have been transferred to the consolidated fund by close of the year however, UPS did not remit the funds to the condolidated fund” (P: 195). Comment: This here proves that this government outfit doesn’t have the properly functioning accounting practices since they don’t follow the laws for unused allocated funds. Recent Corruption cases: ‘There is nothing like a free lunch’! “There is nothing like a free lunch” – Milton Friedman. Corruption! A long word I have written about for ages and it doesn’t stop. Milton Friedman is right there isn’t nothing like a free lunch. You can get kickbacks, but it’s still not right because it’s not fair, not just and not the way of dealing as a civil servant or as a business person to get a better life or deal. That is what these corruption cases are about from the Netherland, Singapore, Taiwan, and Montana in U.S.A., also Estonia and Zambia. There is all the different kinds of lunches. An all of them have been eating though one company won’t take the risk so they pull out of a market till the last story where Bishop Mambo in Zambia is telling that there is corruption in the Church. Surely their churches, the church-coffee after service must be sweetened by something stronger then sugar. In the Netherlands the Dutch Staffing Company Brunel has pulled out its operations in Nigeria because of corruption their Chief Executive Jan Arie Van Barneveld says: “The security risk and bureaucracy make it almost impossible to guarantee the quality of our services and the safety of our workers in Nigeria in the future” (…)”If it is actually impossible to do business without breaking the rules and putting our staff in physical danger, then I’ve had it” (…)”Even if we will notice the difference in our books” (…)”We do business there with big oil and gas companies which are run by local bigwigs. They simply tell our staff that the bill won’t be paid unless a certain person is “facilitated” first. To be clear, that means to be paid” (Dutch, 2015). In Singapore there was a former engineer who worked at the Changai Airport Group (CAG), the engineer Henry Goh Keng Hwee was sentenced to 15 months in jail on 27. August 2015 to the following counts: “three for corruptly accepting bribes and six for deceiving the Group with fraudulent quotations. Another 19 charges under the Prevention of Corruption Act were taken into consideration in sentencing” (…)”The court heard on Thursday that Goh had accepted bribes totaling S$43,780 from Dennis Kang, a director of Fire-Mech, which was in the business of providing installation, servicing and maintenance works for fire protection systems” (…)”In seeking a sentence of 20 months’ jail and S$43,780 fine, Deputy Public Prosecutor Jiang Ke-Yue submitted that Goh, “motivated by sheer greed”, had abused his position of trust and influence, as his recommendations were relied upon by Management. “This is aggravated by the fact that he had built the bribes into the contract price, effectively earning secret profits from his own employer”, DPP Jiang said” (Chelvan, 2015). In Taiwan Mr. Huang Ching-Tai the former Keelung City Council speaker is sentenced to 20 years in prison for charges involving bribes, graft, bribery, accepting kickbacks and more. A important part of the ruling was: “The court also found Huang guilty of embezzling public funds from the city council, amounting to NT$91.46 million (US$2.79 million), through falsified receipts and forged accounting item” (Pan, 2015). In the U.S.A. a former Montana legislator Joel Boniek has been fined for violating the campaign laws. After that and denying it, but at the same time claiming the judges for being frauds saying and calling out Judge Motl: “Motl is a political zealot on a political witch hunt,” Boniek said when reached by telephone on Monday. “Being charged with corruption by the Democrats is like Genghis Khan protesting about somebody’s doing violence” (…)”This is all politics. They don’t like people like me who stand up for freedom and small government. It’s not about justice, it’s about getting Joel Boniek” (Talwani, 2015). In Tallinn Estonia there is a case from ISS that certain high profile workers at the port of Tallinn might be corrupted: “The Internal Security Service (ISS) have apprehended state-owned Port of Tallinn CEO Ain Kaljurand and board member Allan Kiil” (…) ““The Internal Security Police did inform myself and the ministry early on. I learned about the process shortly after taking office [in April 2015],” economy minister Kristen Michal said. 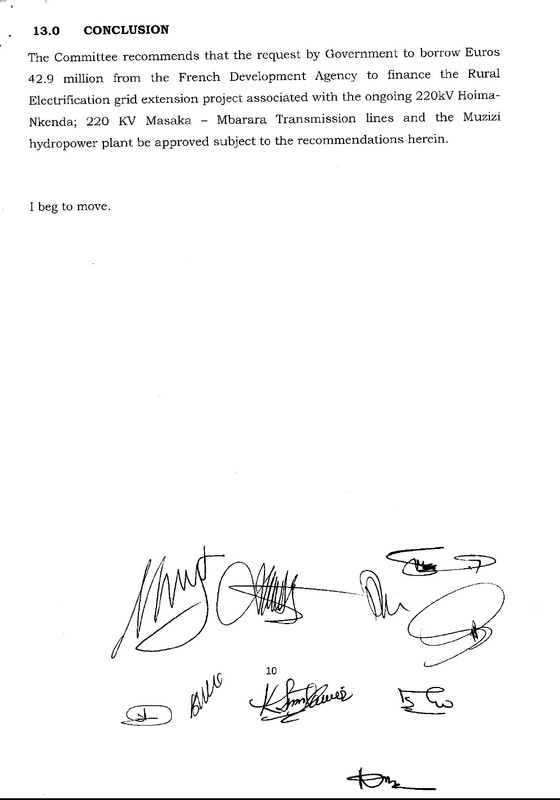 According to Michal, the ministry agreed to guarantee the operation of the company once the ISS moved in. “It is in our best interests that the Port of Tallinn is able to fill and service procurements it has won,” he said, adding that this includes the internal ferry route tender, which the company recently won. It will begin to service domestic ferry routes in a year’s time and is currently in the process of acquiring four new ferries” (Laats, 2015). The last case I will put the light on is the plea and sad news of corruption from Zambia from the Bishop John Mambo: “It is sad that it (corruption) is happening in churches. How can I sink so low to solicit ungodly things in the house of the Lord? I left the world and went to join the Church so that I can be corrected when I am wrong and the hospital I can go to is the Church. That Church should have people of different kinds, including journalists. The pastor is supposed to be the doctor but when you find that the pastor is sick in the way he is conducting himself, then where do we run to?” (…)”When you go to church and you are being told to do wrong things…If that is happening in the house of the Lord, people will now start going elsewhere. It is also unfortunate that state machinery is being abused by the PF” (…)”If you don’t know the language of mafias, the way they operate, you are dealt with” (…)”I would rather die for what is right than me keeping quiet. Someone told me that I have been bought by The Post but I told him that The Post does not have the money to buy everyone who is speaking out on the wrong things that are going on in the country. The government shouldn’t tell us that we should fear them. no! We should fear God. Let them take my life but that will not be the end because God is the creator of my life. The poor are becoming very poor and the rich are getting filthy rich and have forgotten that they come from Mandevu and Chainda. They think they were born on Independence Avenue” (OpenZambia, 2015). The stories tell it explicitly themselves. The only thing that I have pound about for so long is that it’s not a local thing, it’s a global action with effects on society when civil servants take kickbacks, when businessmen take a short cut the society and government loose in the end. 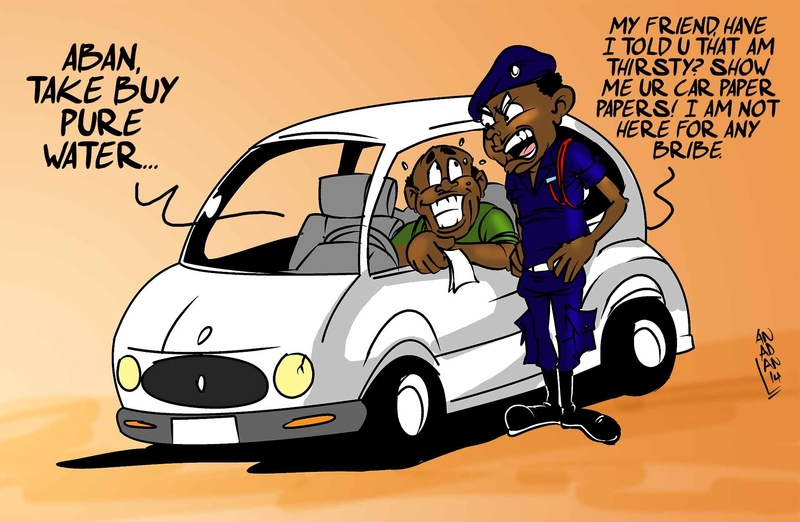 The way the court and rule of law has to apply to the offences and the way local business and global trade get hurt by the actions of those who use Corruption as a tool to gain advance in society. Or use it to get rich by working and giving way to business is also stealing money from the state coffers instead of going to the supposed works of the state. That is why I keep pounding on it. As it is necessary to do so! And people like me will continue. To prove that it is everywhere and greed isn’t dying, it’s moving and there are people everywhere who will take the buck, governments and laws might abide, but it’s the ethics and mechanisms of the state should be able stop it. Sometimes seems that we have to continue to shine the light on the dark side to see if the when the dust clears what monsters will arrive from our society. Wish it wasn’t like this, but with the way we trade and conduct business together and a society where governments guides and gives regulations for the activity, the sad part is that certain areas the government can be bought or set by businesses instead of the actual regulation that supposed to be in place. The Leadership of the Teachers’ Union Countrywide unanimously resolved to enter into an industrial action effective 14th May 2015, due to Government’s failure to pay the 10% salary increment for teachers in FY 2015/16 as had been committed in 2011. The industrial action has been on for the past 13 days. As concerned stakeholders in education, we have been taking lead in negotiations so that the issue at hand is sorted out within the shortest time possible to allow the learners resume normal studies. In the negotiation meetings chaired by the Rt. Hon. Prime Minister and the 1st Deputy Prime Minister and attended by several ministers held on 18th and 21st May respectively, no tangible proposals were put forth. Until yesterday, 25th of May, Government had been adamant in making any formal commitment as regards the 10% salary increment for teachers despite the Union’s efforts in providing practical and viable options/ sources for the increment. • A joint committee comprising Ministry of Education, Science, Technology and Sports, Ministry of Public Service and Ministry of Finance, Planning and Economic Development and UNATU be constituted to identify and advise Government on measures to improve the quality of education. 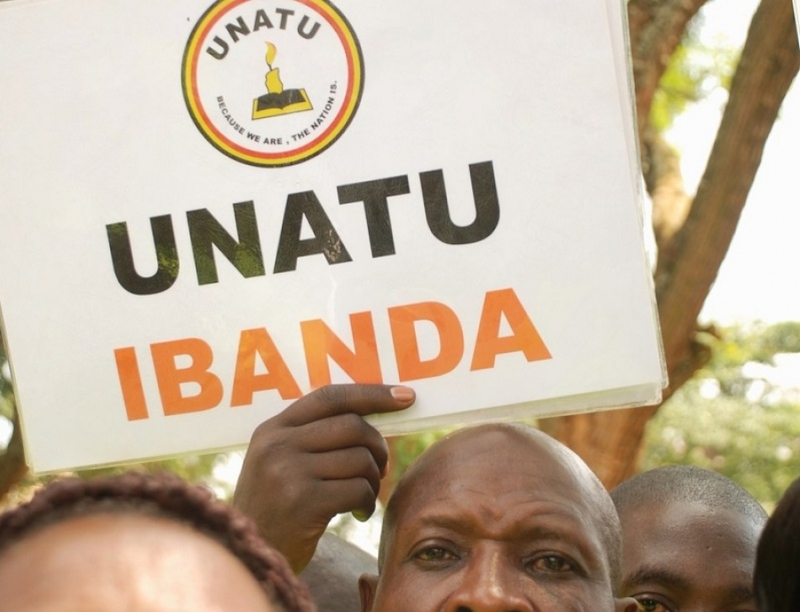 UNATU being a democratic and member-driven union had to subject the above proposals with the entire teacher leadership countrywide for discussion and resolution at a meeting held on 26th May 2015. Government’s position was presented by Hon. Jim Muhwezi, the Minister of Information and National Guidance. Hon. David Bahati, the Minister of State for Finance, Planning and Economic Development was also in attendance. i. Government does not breach the implementation of the above commitments within the stipulated time. ii. No salary increments are effected in FY 2015/16 including the proposed 40% allowance increment for Members’ of Parliament because Government maintains that it has no funds for wage increments. It was further resolved that should government fail to honor their commitment or fail to meet the above conditions, this time round, the Industrial action will resume indefinitely. UNATU congratulates teachers for the spirited struggle and thanks different support teams upon the successes registered in this industrial action. We therefore call upon all teachers to return to school and resume teaching with effect from Wednesday, 27th May 2015 at 8:00am. Please note that the industrial action is fully protected by the existing laws and hence no teacher should be intimidated or be subjected to any form of harassment as a result of having participated in the industrial action. Individual teachers and other leaders should report such cases immediately for redress.